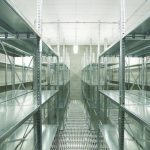 Where floor space is at a premium it is vital to maximise the height and a multi-tier shelving system is the ultimate solution. 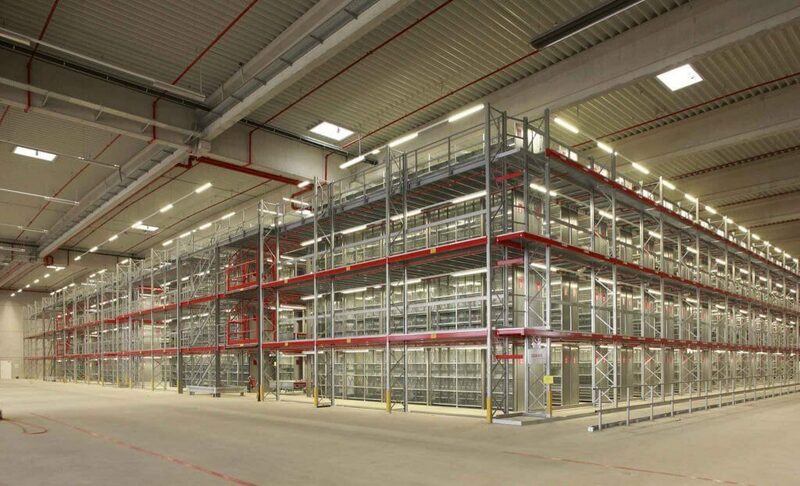 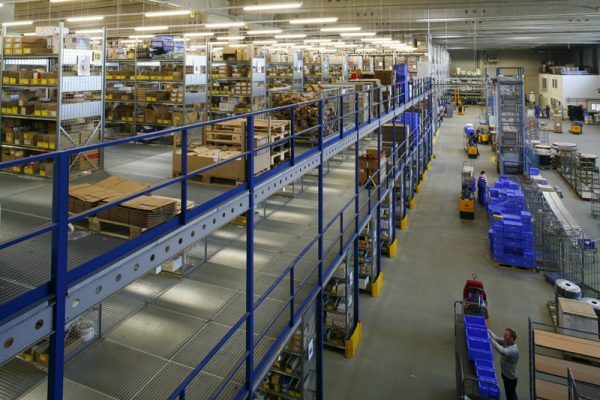 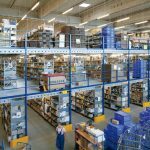 Multi-tier shelving systems with integrated walkways or mezzanine floors are the ideal storage solution for warehouses with a large scale manual picking operations such as E-commerce businesses. 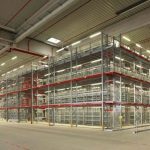 Multi-tier shelving systems with integrated walkways or mezzanine floors are the ideal storage solution for warehouses with a large scale manual picking operations. 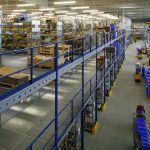 Designed with optimum efficiency in mind these multi-tier shelving systems ensure that height available is maximised within the warehouse. 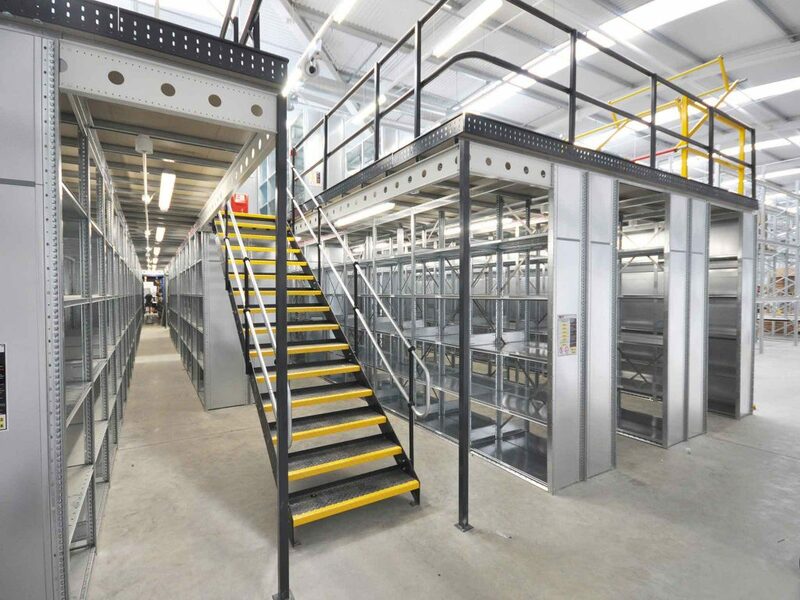 Maximise storage capacity with a bespoke multi-tier system designed with your goods in mind. 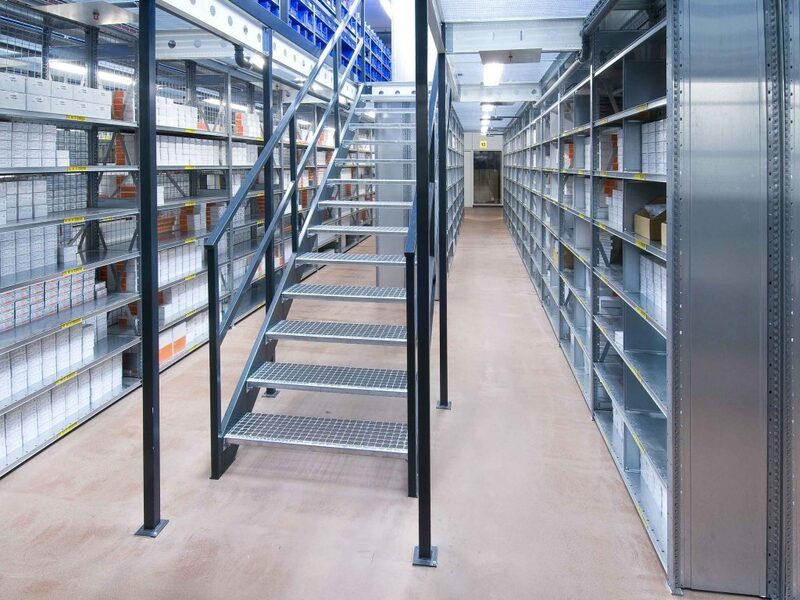 BSE UK can provide multi-tier shelving systems for all budgets, with our bolt-less shelving offerings including chipboard or steel shelves. 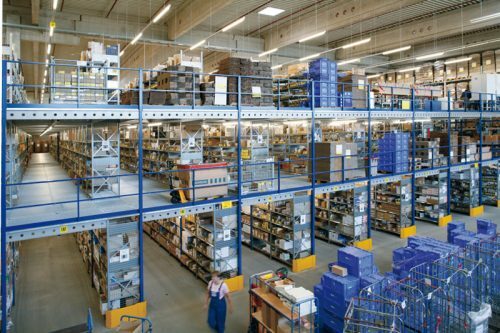 Our multi-tier shelving systems are also designed in line with the necessary lighting, fire detection and sprinkler system requirements. 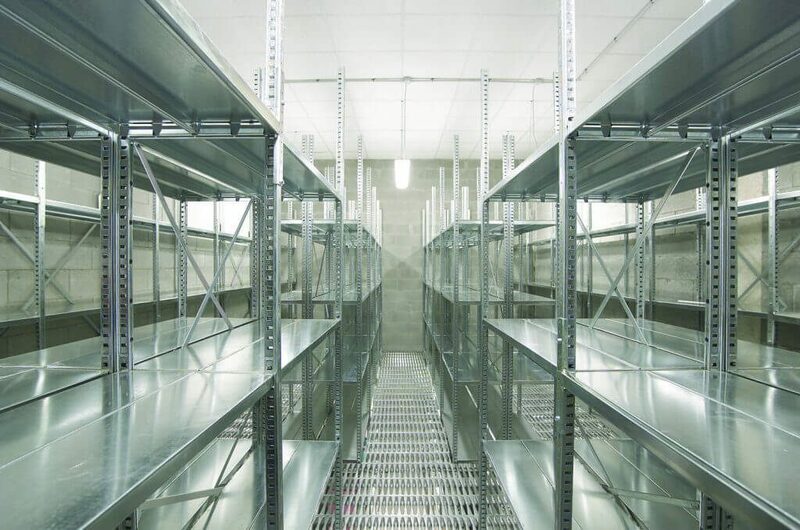 We’ll work with you to design, supply and install the most suitable shelving system for your business. 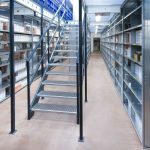 Where floor space is at a premium it is vital to maximise the height and a multi-tier shelving system is the ultimate solution. 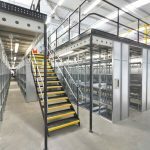 All tiered storage solutions must comply with the relevant Building Regulations.